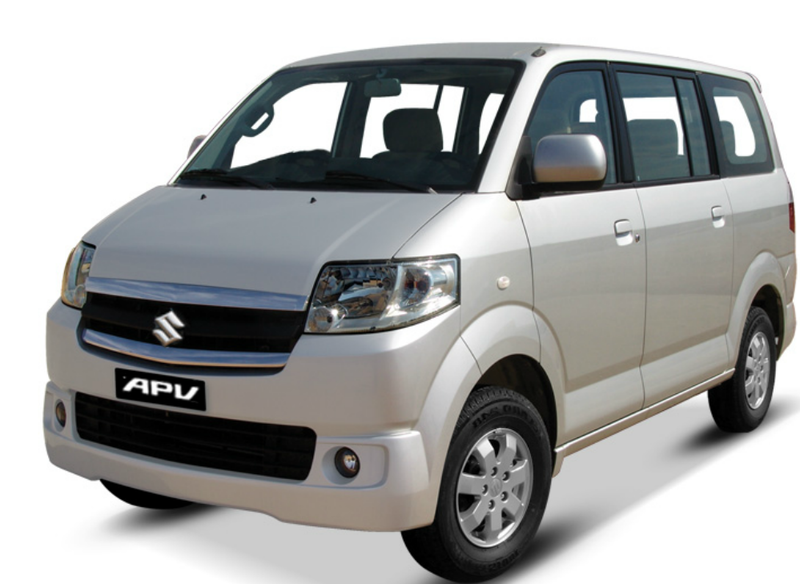 Suzuki APV rent in Bali (All Purpose Vehicle) is Suzuki’s budget MPV designed in Japan and assembled in Indonesia It has a 1.5 liter or 1.6 inline-4 engine. This car also in the fuel efficient class car, which can fit up to 7 adults and plenty of spaces. And also one of the most favourite car to rent in Bali with its competitive rate.